To bridge the gap and get closer to your customers, you need to enhance interactions in real time and tap your CRM’s historical data. These days, immense amounts of data are flowing into organizations from various sources. Customer relationship management (CRM) systems, ticketing systems, engagement applications, website analysis – they all produce vast volumes of information that organizations must parse for actionable insights. But while these treasure troves of data can reveal a customer’s order history and service issues, they primarily serve as systems of record for past customer interactions. As customers interact with businesses in new and innovative ways, using smartphones and messaging apps to place orders and request product information, however, they expect immediate responses to their needs with real-time relevance at every point of engagement. Unfortunately, traditional systems like CRM fall short of meeting these expectations. That’s because they focus on back-office workflows rather than consumer-facing interactions. The result: agents lack the real-time data they need to deliver a compelling customer experience. Another drawback of historical data is the heightened risk of inaccuracies and conflicts, especially if not managed properly. And vast data volumes can be difficult to consolidate, forcing agents to painstakingly mine multiple systems for simple details, such as contact information. To transform customer experience into a competitive differentiator, organizations need to not only capture all data but integrate static, historical data with real-time customer intelligence. Indeed, a survey by Bain & Co. estimates that 89% of businesses rely on customer service as their primary means of competition. Real-time data examples include buying preferences revealed during a live chat, or a technical issue that the customer is about to resolve via a self-service portal. This blending has several key business benefits. For starters, combining static data in CRM and ticketing systems with real-time data helps build a complete view of customers, giving agents greater insight into real-time customer needs. The more recent the data an agent can access, the more relevant a customer experience he can deliver. Real-time data, such as knowing what a customer is seeing on a website or experiencing via self-service, allows for more personalized customer interactions. And with real-time intelligence, agents can better engage and support customers as they seamlessly move across self-service and agent-assisted channels like chat, email, messaging, and social media. Together, real-time and historical data elevate agent-customer interactions from standard support to personalized service that boosts agent efficiency, converts more visitors, and resolves issues faster for a positive bottom-line impact. 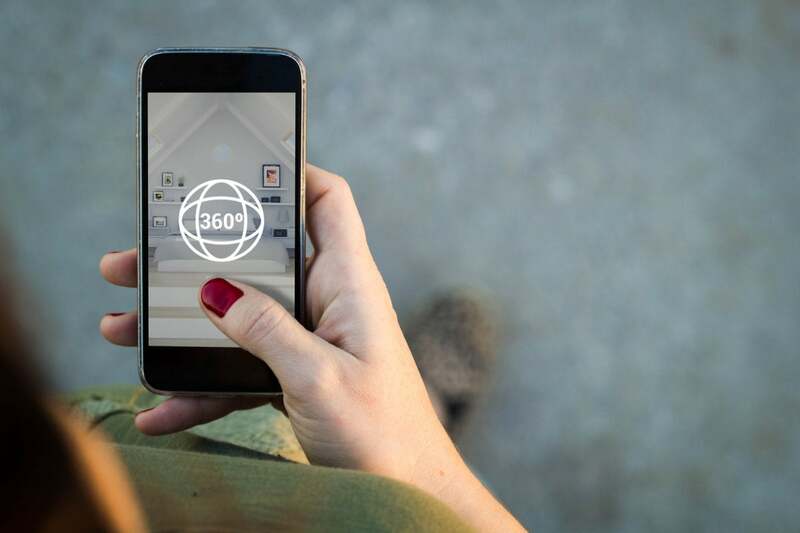 Learn how your business can create a 360-degree view of a customer that agents can act upon in real time.